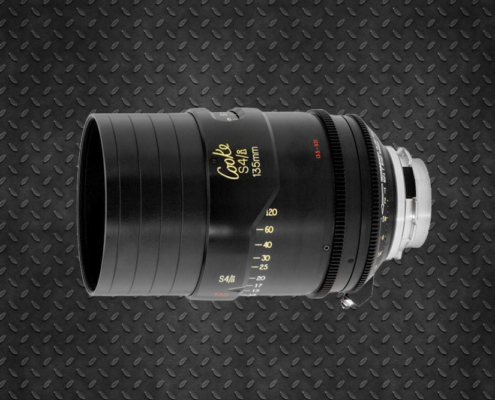 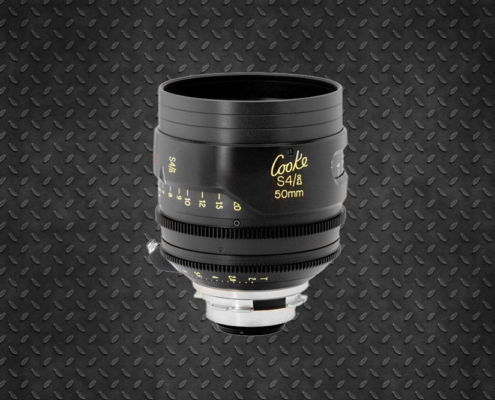 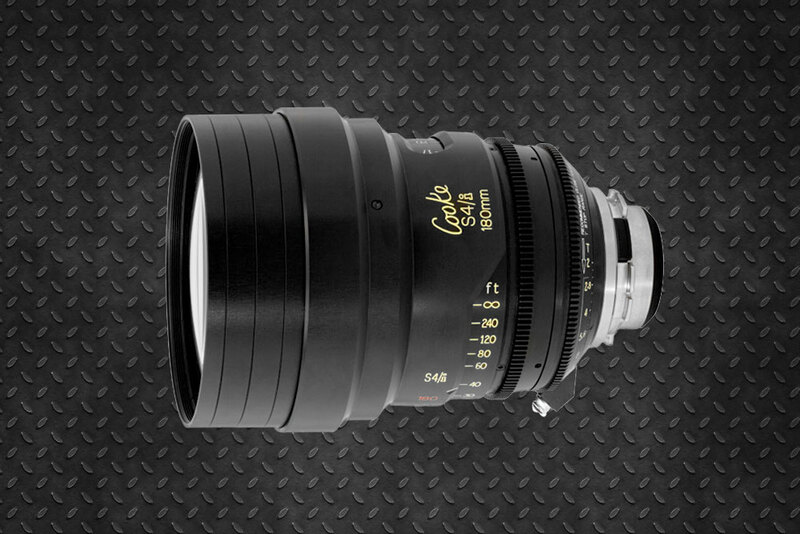 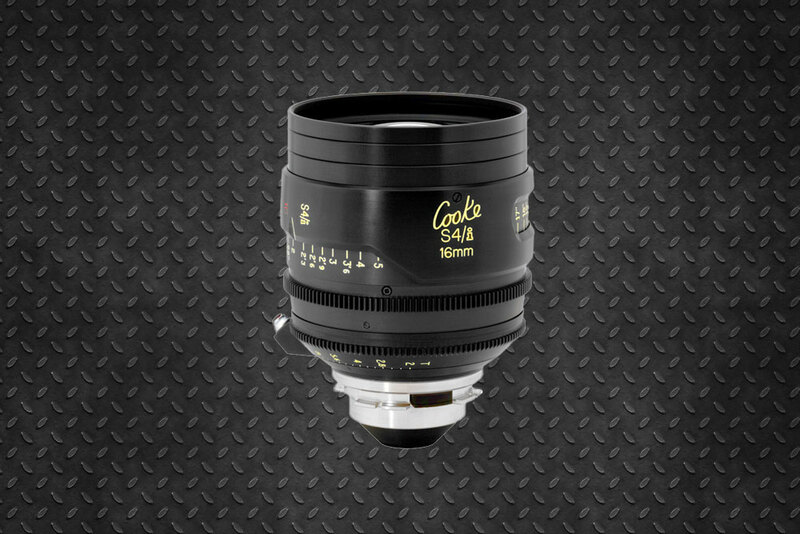 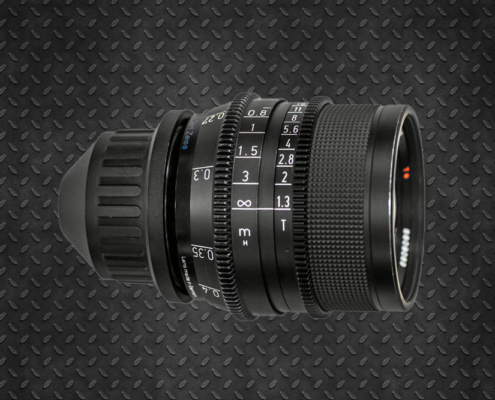 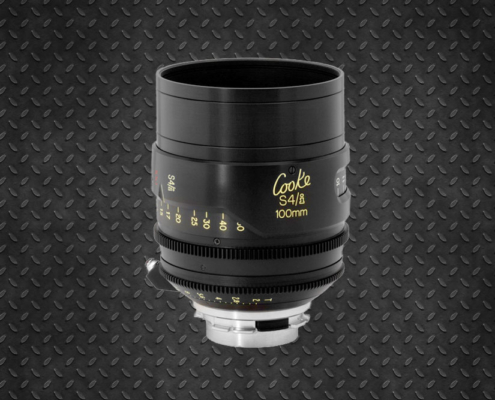 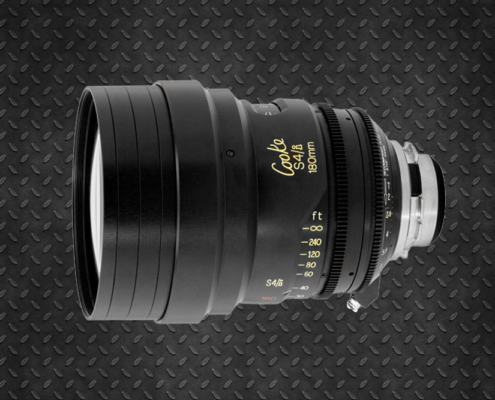 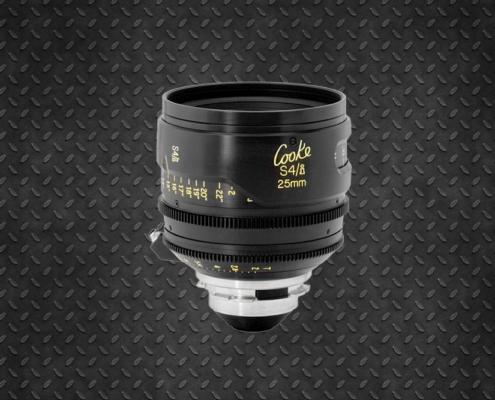 The Cooke S4 series with /i technology enables transmitting lens information to the camera. 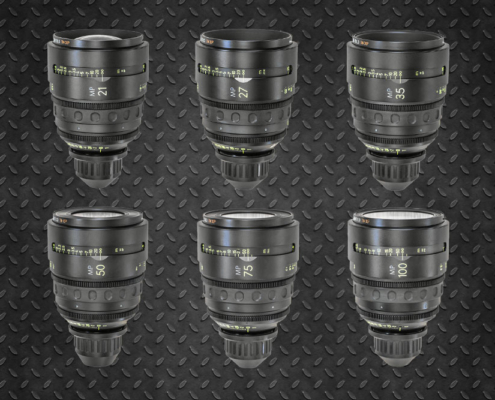 Recording focal length, focus distance, the opening of the diaphragm, the brand, the serial number can be indispensable when working in realms involving motion caprture, mo con, and vfx. 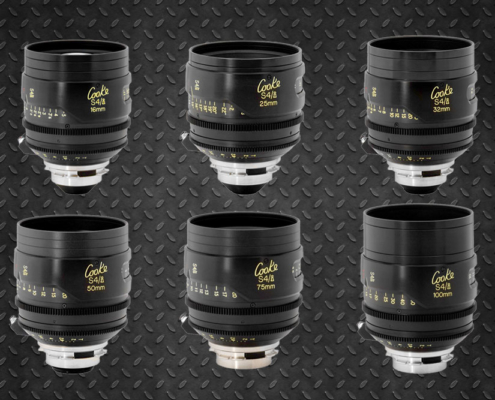 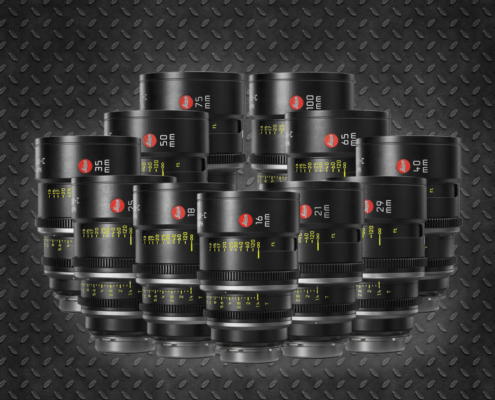 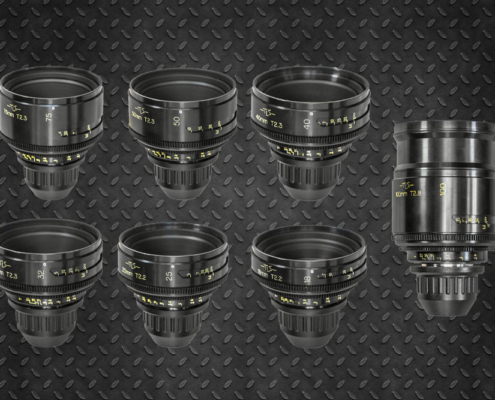 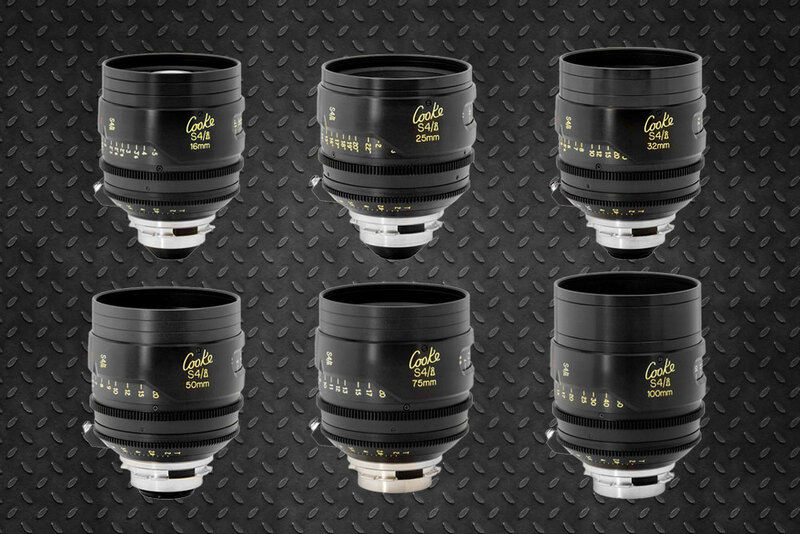 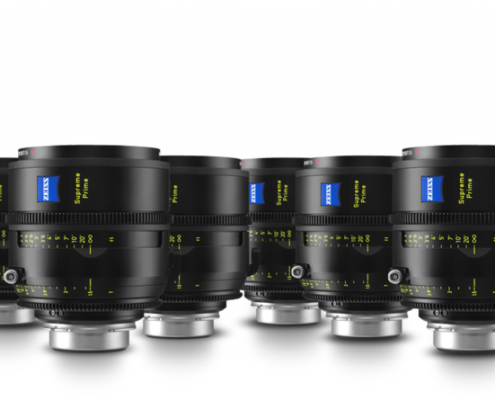 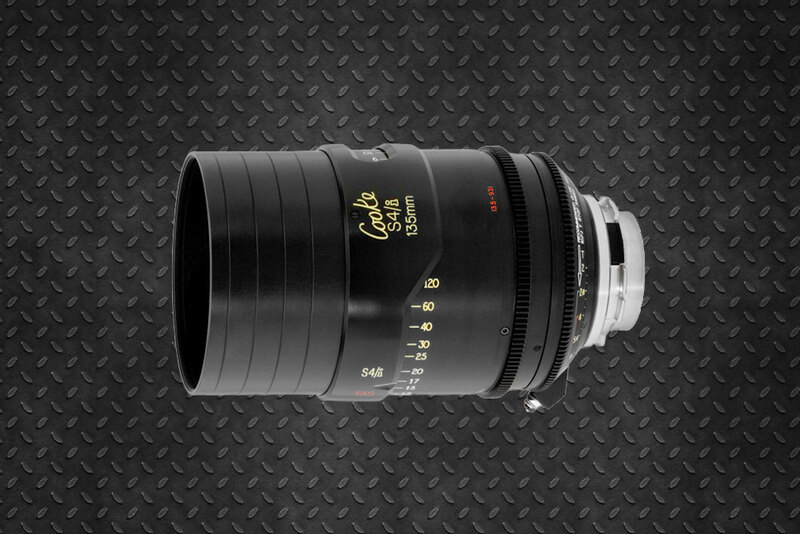 These Cooke Lenses covering both s35 and 4:3(Academy Aperture) film and sensored cameras providing “the Cooke look,” – soft images with controlled colorimetry and creative camera flares to which we are accustomed in the industry for the past 70 years.